Lunch groups provide the opportunity for older people to get out and meet up with friends and neighbours in the Northern Fells Area. Transport can be arranged to help those no longer driving. 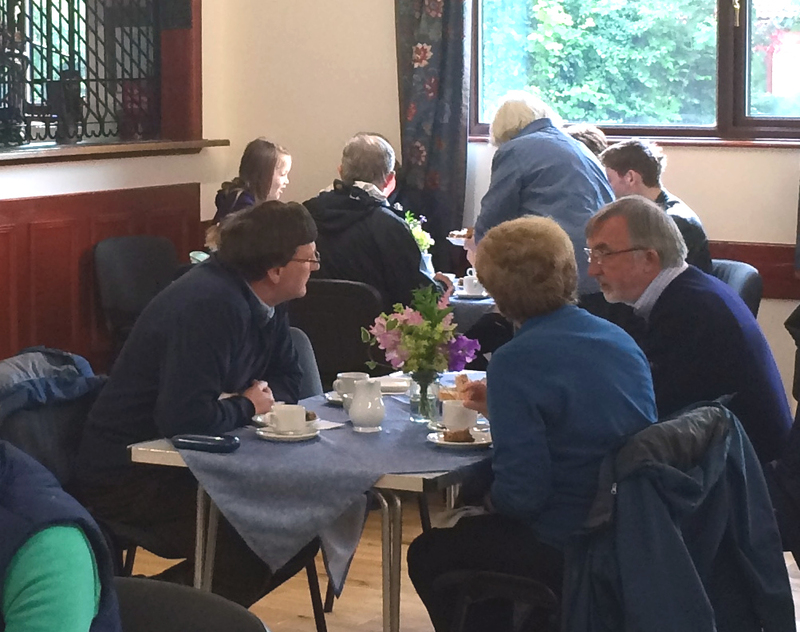 Some lunch groups are held in local restaurants, pubs and cafes, and some are in community halls and are run by volunteers. See Diary of Events for latest dates and times and who to contact for your nearest group. Pre-booking is essential at the lunches so please ring and book your place well in advance.